Dan is a consultant, author and leadership speaker featured in The New York Times, Fox News, Fox Business Channel, and CNN. 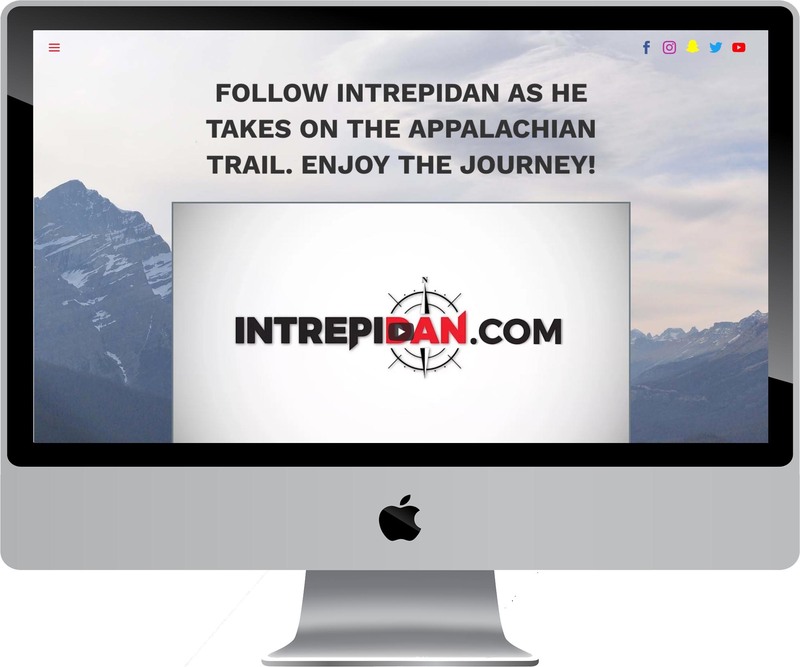 He started IntrepiDan as a way to chronicle his adventures, starting with his plan to be the first person on and last person off the Appalachian Trail in 2018 while hiking all of the historic trail. 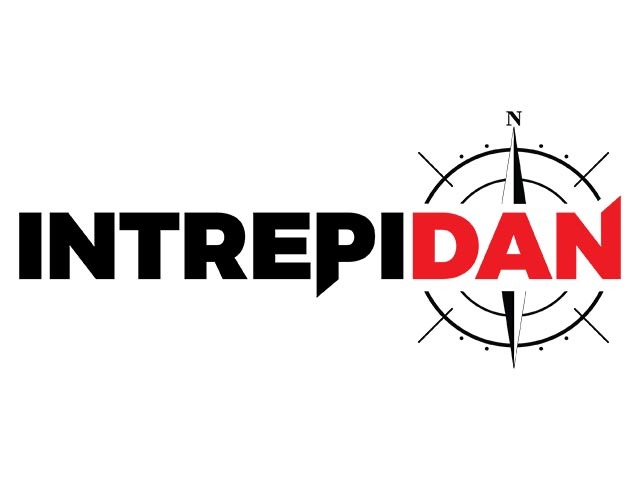 The IntrepiDan.com website’s design is sleek, clean and modern. The Blog lists each episode of his weekly series, along with stories, gear reviews, and more. His social media presence is strong. 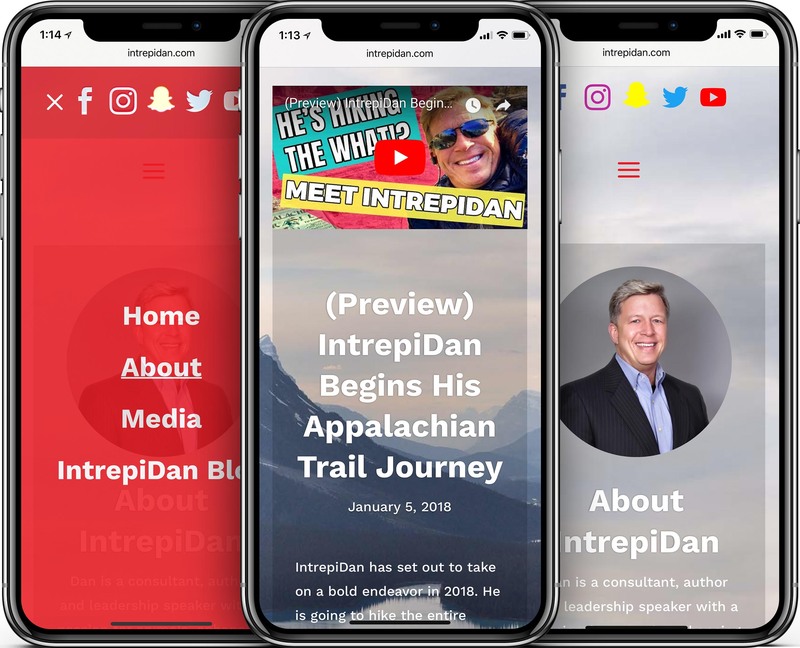 IntrepiDan’s Facebook and YouTube accounts are busy with follows, likes, comments, and shares — adventurers and hikers love IntrepiDan! Pioneer Media keeps up IntrepiDan’s website with the latest videos and posts. 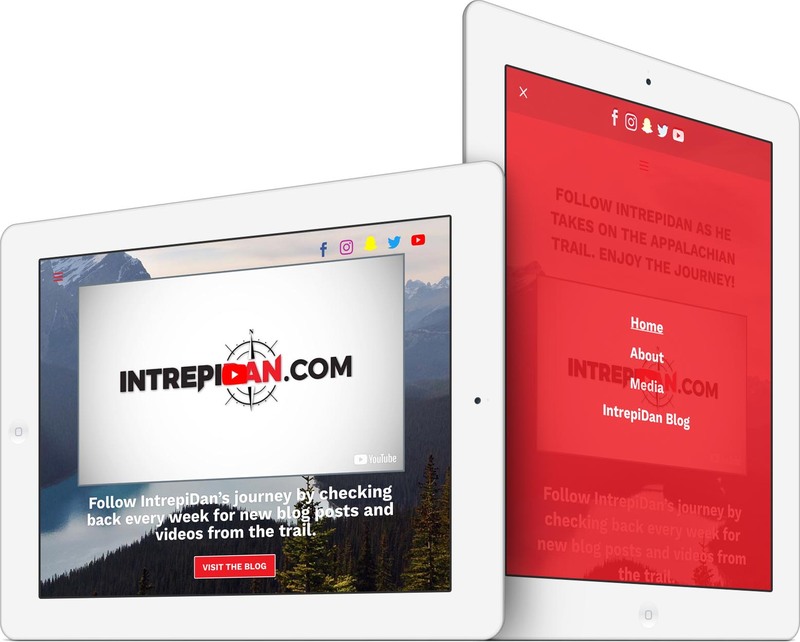 Follow the adventure on desktop or mobile @ IntrepiDan.com! Pioneer’s services are beyond compare! I have worked with many, many website firms and have been disappointed every single time… pioneer is the one and only exception! They offer excellent communication throughout the project, quick, timely updates when needed, and best of all NO EXCUSES… Just amazing RESULTS!!! If you need anything website or computer related you just found the right number to call… Call Pioneer now! Dan is a consultant, author and leadership speaker with a passion for animals, enhancing people and boosting organizations. He is an exotic animal enthusiast and adventurer, whose interest in wildlife and love for business inspired his novel, Taming Tigers, a guide to conquering the wild and unexpected challenges of life and leadership. Through his expertise and leadership, he has been featured in The New York Times, Fox News, Fox Business Channel, and CNN. He started IntrepiDan as a way to chronicle his adventures, starting with his plan to be the first person on and last person off the Appalachian Trail in 2018 while hiking all of the historic trail. He plans to accomplish this despite the fact he is currently running a business, and, more importantly, has never camped a day in his life.